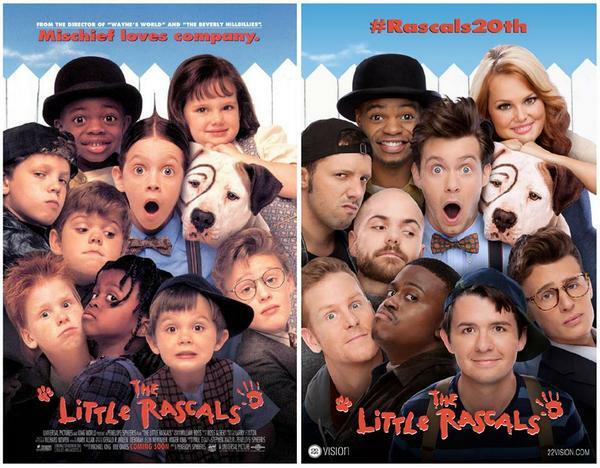 Blake McIver Ewing, who played Waldo in 1994's The Little Rascals, tweeted this then-and-now poster. 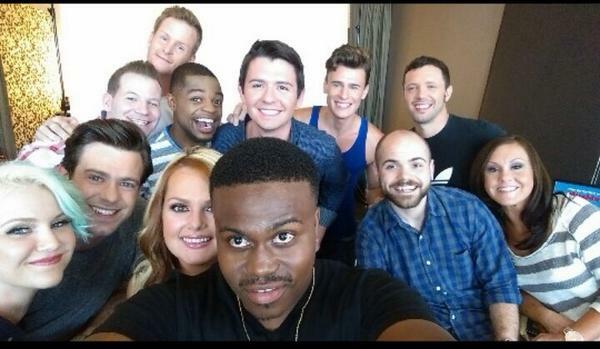 And the whole gang got in on a selfie. And then Travis Tedford, who played Spanky, posted this. Even more photos are trickling out from production company 22 Vision's shoot. Like this gem. They got a dollar! Alfalfa and Spanky, as close as ever. And the best for last: a group shot of the not-so-little rascals.